Nanook (Allakariallak) and his family (Nyla, Allee, Cunayou, Allegoo) are Inuit, living under some to the harshest conditions you can possibly imagine. But despite the perils and hardships, they master their lives very well. 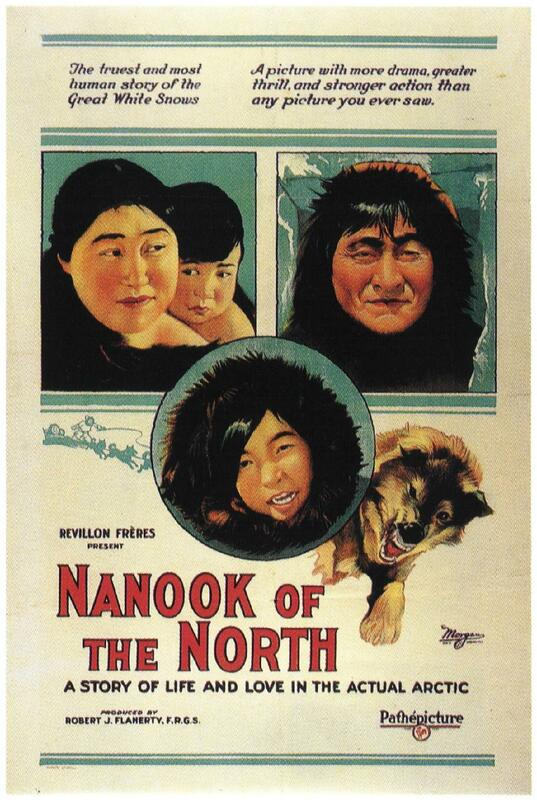 Nanook of the North is touted as the first feature length documentary and as such it is, of course, a historically important document – even though its documentary-status is questionable. Whether fiction or not, it is interesting to watch though.